Tempered glass or safety glass is produced by controlling the temperature (extreme heat and fast cooling) of the glass. High velocity air hits the glass from above and below as it leaves the Lehr furnace. The air rapidly cools and tempers the glass by setting boundary layers in the glass. 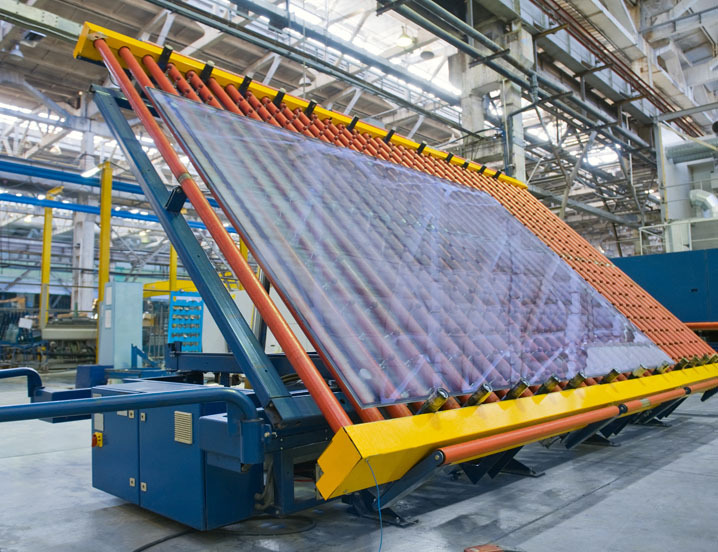 Due to the environmental conditions associated with manufacturing glass, we can design and manufacture a custom solution to your exact performance requirements.